Ice ice baby, a guide to perfect ice. 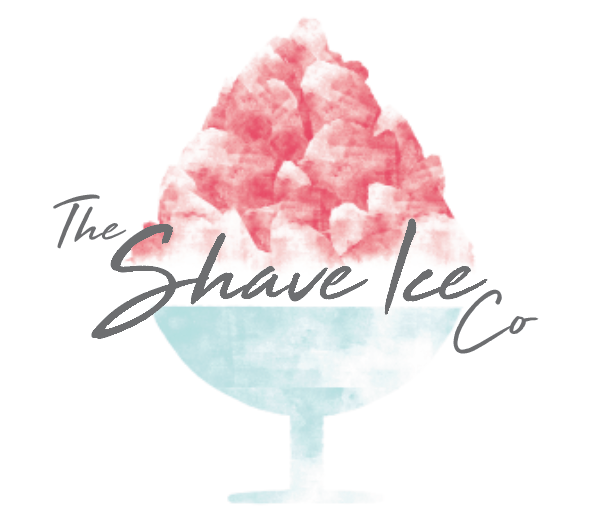 One of the most important things with a Shave ice business is, yes you guessed it….the ice. So we’ve knocked together a quick handy guide to achieving the perfect ice. The quality of the ice is important to the overall quality of the final product and us at Shave ice urge our operators to source their ice from the cash and carry or alternatively make their own using a Hoshizaki ice maker. the better product the machine will produce. This is due to surface area of the cube being passed over the blade. Always make sure the ice is separated into cubes, as bagged ice has a tendency to stick together, a little whack on a firm surface will always do the trick, putting large clumps of ice into the machine can damage the internal mechanics, so best to be avoided. Storing your ice is a fairly easy one as you don’t even need a special freezer. If you do not have a freezer, Thermo boxes can keep ice frozen for up to two days (outside temperature permitting) The perfect storage temperature for ice is less than -20c, anymore than that you are just wasting power. The perfect storage temperature for ice used for shaving is around -15c. You’ll be pleasantly surprised how long your ice will last in the Thermo boxes as ice cubes actually insulate themselves. To get the ice ready for producing the worlds fluffiest shave ice. The ice cubes need to be tempered. In the industry we call this ‘allowing the ice sweat’ to do this process you just leave the ice out of the freezer for a while, piece of cake! You’ll find your bashing out perfect soft fluffy shave ice products now. Bags of ice are readily available from super markets and cash and carrys. Ice can also be delivered direct to your door or at an event you are catering for via a good quality ice merchant. Alternatively you could invest in an ice making machine and knock your own out. .
Oh and Congratulations….you’re now an expert in the technicalities of ice. Start your Shave Ice journey today. PrevPreviousBrands, the power of brands and brand licences.